According to Bernie Shealy, owner of Bernie's Chicken in Columbia, there's very little most Southerners love more than fried chicken. Looking at this picture, would be hard to argue with that statement. Bernie Shealy, owner of Bernie's Chicken in Columbia, says he thinks people love fried chicken because it's comfort food. Over at Brookland Baptist Church, known for its weekday buffets that always include its famous fried chicken, Marketing and Public Relations Manager Marnie Robinson believes the crunch of good fried chicken is what makes people say “wow” when they bite into good chicken. It’s the crust that gives chicken that crunch, says Shealy. 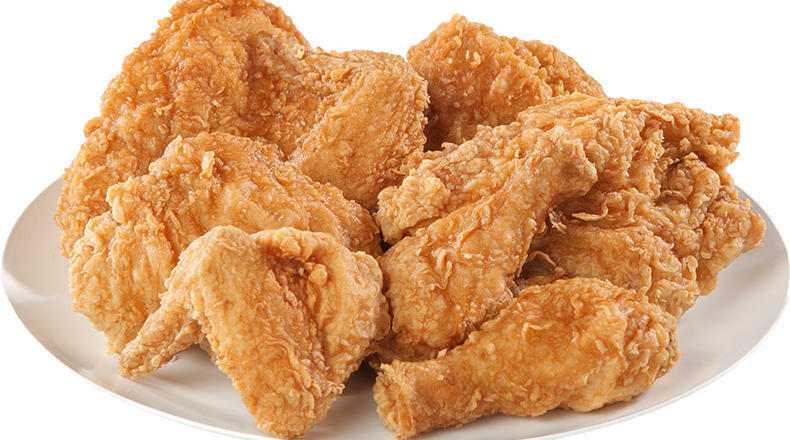 Both chicken lovers give some tips on cooking fried chicken, and Shealy informs us that one of the luxuries of owning a “chicken place” is that quality control means he gets to eat lots of fried chicken.